Fenestration just means an opening in a wall structure, aka a window or door. Windows are great for our spirits and productivity, letting natural light in but can be notorious for heat gain and air leakage. You need to know the different window types shown in the first picture. 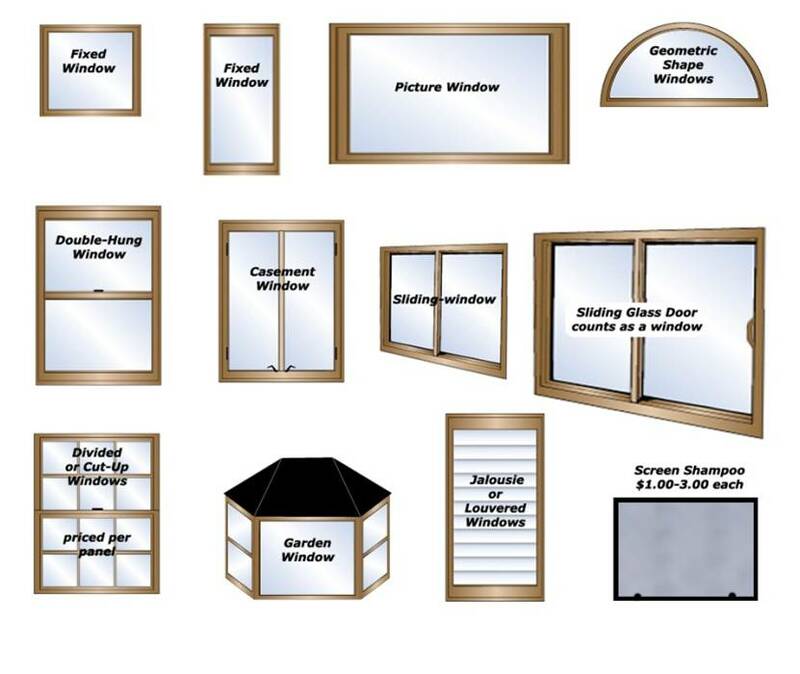 There are also different types of window frames - wood, vinyl, metal. 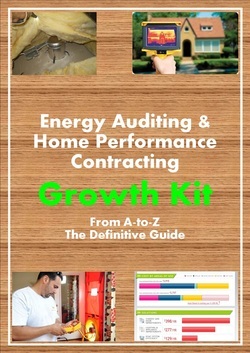 Different combinations or spacing between the panes of glass and the frame can increase the efficiency of the window. 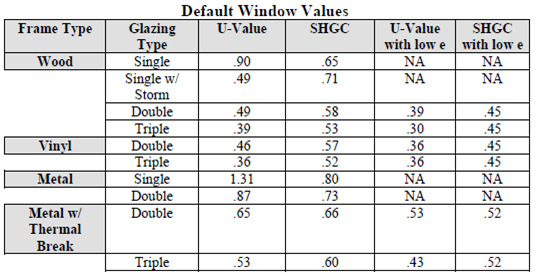 Below is the BPI Standard table for default window values, showing the U-values and Solar Heat Gain Coefficient (SHGC) for most of the window types. 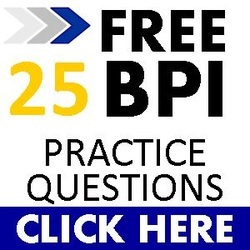 You may need to reference the table for U-values, converting to R-values or in the formula U x Area x delta T = heat gain in BTU's. 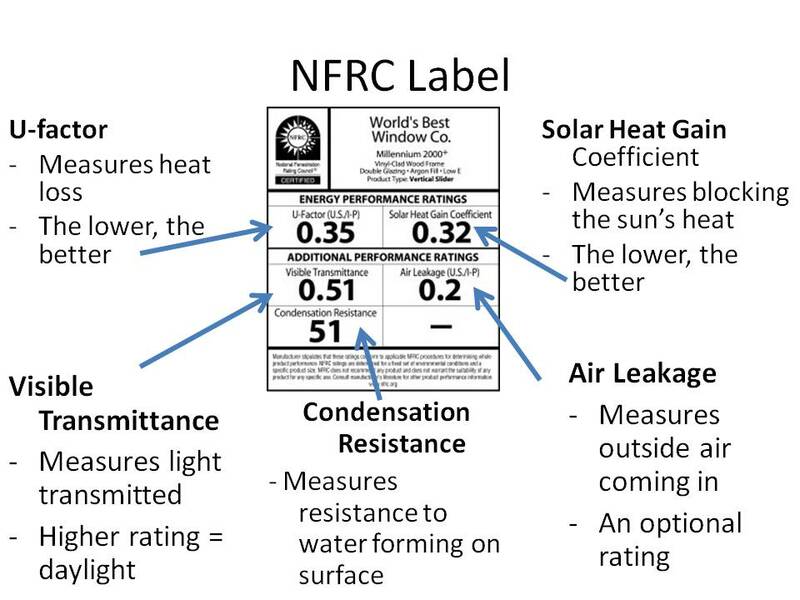 The NFRC Label rates the efficiency of windows by components listed below. New windows will have the NFRC Label on the windows.